MOOSE HEADS!!!! almost finished :-) i've made a habit of making everyday an adventure (with the help of my friends obviously)!! 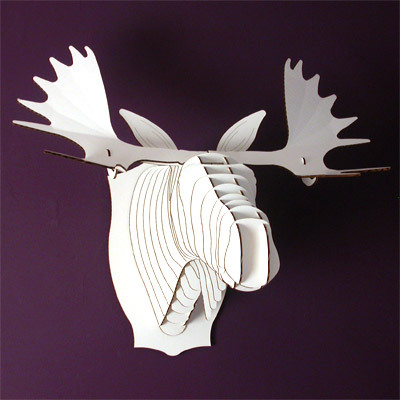 Matt bought this moose head and Matt, Liz and I made the template and decided to make one of our own. so this "little" project has taken FOREVER (7 hours today alone)! we worked on it last week a bit, but the real fun was last night.